Welcome to Women in IASP, a subnetwork to increase the visibility of women in our network, and help our members unlock the value of gender diversity to their organisations. 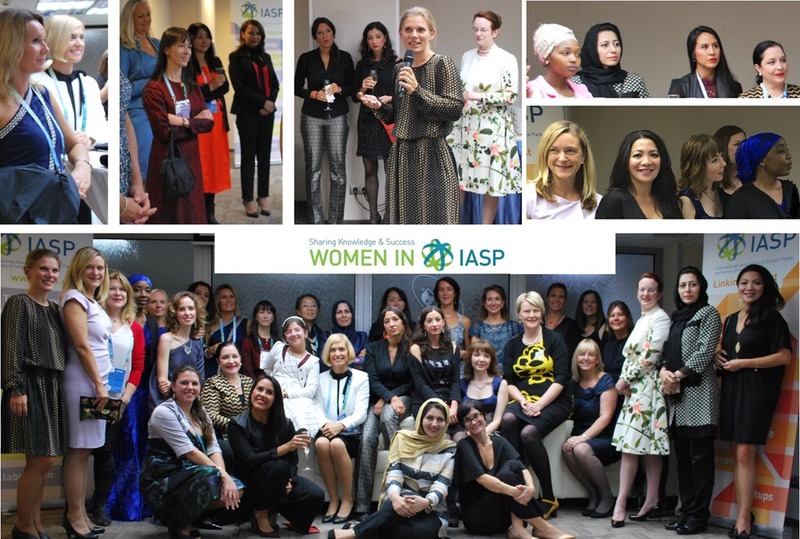 Women in IASP brings together the knowledge-base of female science park professionals, and shares success stories for the benefit of all our members. Members of the subnetwork help each other achieve their professional goals, and learn from the diverse perspectives of women from all over the world, staying in touch via the mailing list and a members-only forum here on the IASP website. You can read more about Women In IASP and its activities at the IASP blog and f ollow updates on twitter with the hashtag #womeninIASP, as well as follow our dedicated page on LinkedIn. If you're interested in joining, drop us a line at women@iasp.ws - we'd love to have you with us!